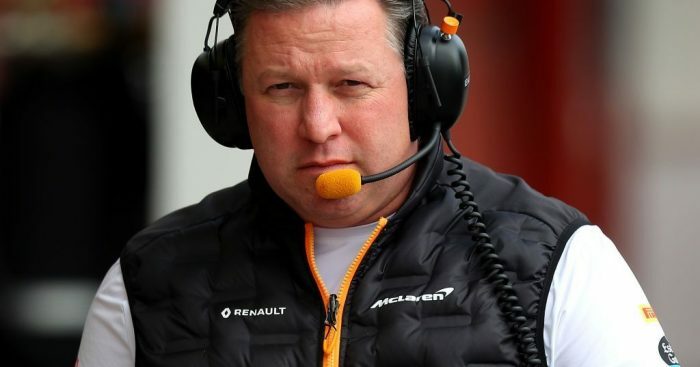 McLaren CEO Zak Brown claims the team could quit Formula 1 if the 2021 vision doesn’t show a brighter future for the sport. 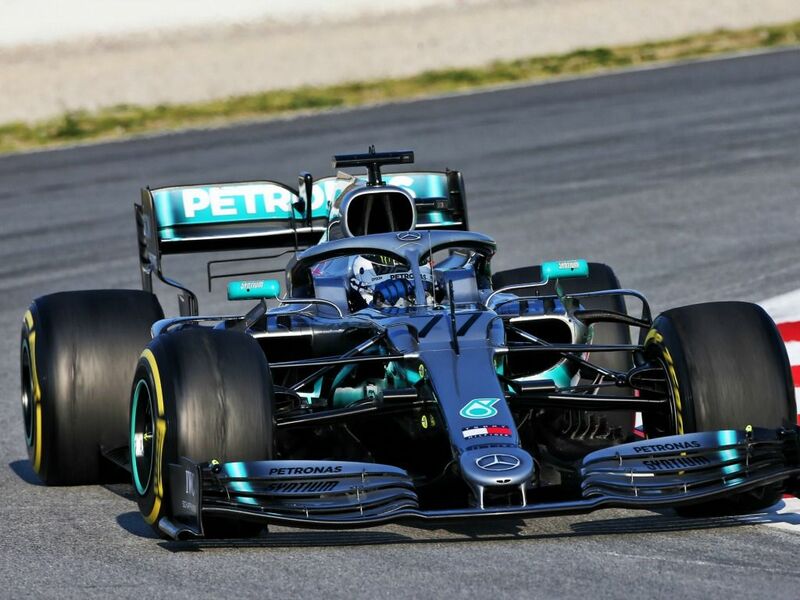 Twelve months ago Formula 1’s owners Liberty Media revealed their desire for a 2021 overhaul, and on Tuesday they will meet with the FIA and all ten teams in London to begin putting that blueprint into action. Plans include changes to revenue distribution, a possible budget cap and new racing regulations, but June is seen as the deadline to pass such updates, meaning time is not on Liberty’s side. 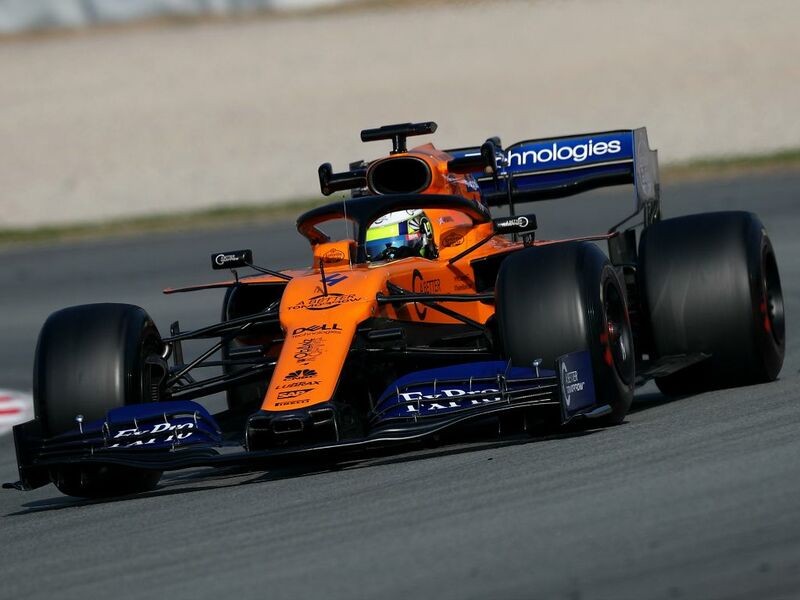 To make matters more complicated, McLaren, who are the second longest serving team on the grid behind Ferrari, have said they may not continue in Formula 1 if the vision doesn’t give them a reason to stay. “For McLaren it has to tick two boxes: to be financially viable and to be able to fight fairly and competitively,” Brown told the Guardian. “If it wasn’t that, we would seriously have to consider our position in F1. That’s not a position we want to be in. Brown has been a vocal supporter of changes to revenue distribution in the sport, believing Mercedes, Ferrari and Red Bull are currently skewing the figures. The current commercial agreement is set to expire in 2020, and under the last deal, Ferrari received an estimated $68m bonus for taking part, with Red Bull and Mercedes also receiving additional payments of $35m, according to figures from the Guardian. All three teams and McLaren also received an estimated $30m-plus Constructors’ Championship bonus payment. However, Brown believes this current system rewards the sport’s bigger names in the wrong way. “Revenue distribution should be more balanced, should be performance oriented,” he says. “To a lesser degree than today there should be recognition for your history. “We all agree Ferrari is the biggest name and should be remunerated as such but not at the level that it is and you also should not be able to put that money into the racing. “Once it is levelled, that should accelerate everyone’s competitiveness. With teams throughout the grid seemingly all pulling in different directions on the subjects of budget caps and financial distribution, Brown remains confident that Liberty can find a deal to suit all. “I am optimistic that everyone will participate,” he explained.